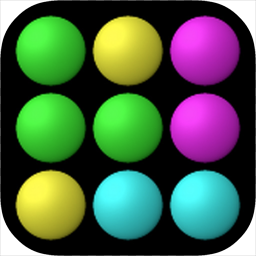 PopGroup is a polished version of the classic "samegame" concept invented in 1985 by Kuniaki Moribe. Just pop groups of bubbles that have the same color. Sound easy? It is, unless you want a high score! You have to pop groups in the right order to form bigger groups and get more points. No in-app ads or in-app purchases! PopGroup is made by the developer of tChess (the popular iOS chess app), and Learn Chess (the Apple Staff Favorite e-book).